Brandon is a member of the firm’s Litigation practice group and works in the Lansing office. Brandon learned the inner workings of the court system by serving as a law clerk to the Honorable Michelle M. Rick and Randy L. Tahvonen, Michigan 29th Judicial Circuit Court, and as an extern to the Honorable John T. Gregg, United States Bankruptcy Court for the Western District of Michigan. Brandon gained additional experience as an intern to the Federal Public Defender in the Western District of Michigan. 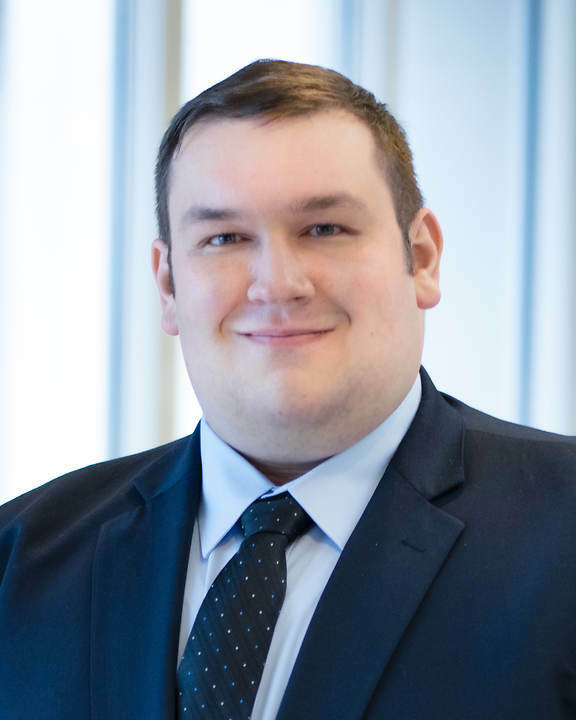 Brandon was also hired as a research assistant to Professor Nicholas J. Wittner, MSU College of Law, to study the challenges of autonomous vehicles under Michigan law for the Michigan Council on Future Mobility. Brandon attended the Michigan State University College of Law for his legal education where he was a member of the King Scholar Honors Program and graduated in the top four percent of his class. Throughout his time at law school, Brandon received numerous scholarships and awards for his excellent work. A Managing Editor of the MSU Law Review, a multi-year finalist Brief Writer and Oralist for the Moot Court Program, and a member of the Trial Practice Institute, Brandon had a busy and well-rounded legal education. Brandon received his undergraduate degree in Political Science and Mathematics from Aquinas College where he was the youngest chairman to serve in the school’s Student Senate.